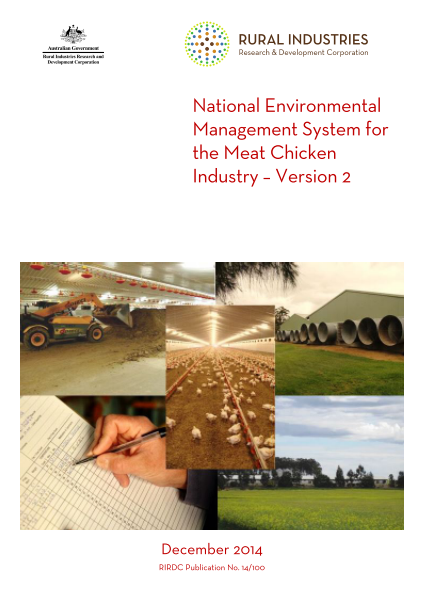 The first version of the National Environmental Management System for the Meat Chicken Industry (Meat Chicken EMS), published in 2003, was developed to enable a co-ordinated approach to environmental standards within the industry. This was achieved by delivering the program to growers through a successful series of workshops at which growers produced their own Environmental Management Plan (EMP) for their farm, while being educated about the best recommended environmental practices for different aspects of their production system. This second version of the Meat Chicken EMS builds upon the earlier work, and addresses new issues that the industry faces, including improving energy and water use efficiency and providing recommendations for free range production systems. Other potential environmental issues identified in the original EMS have been updated to reflect new research and industry practices. Environmental management plans are now often required for existing and new developments by regulatory bodies. The content included in the National EMS is also a useful source of information for regulatory departments, consultants to the industry or other members of the public who want a practical overview of how the Australian meat chicken industry operates. In reviewing and updating the Meat Chicken EMS, it is clear that to date there has been very little research into benchmarking energy and water consumption on meat chicken farms. This is the first step in improving efficiency in this area. 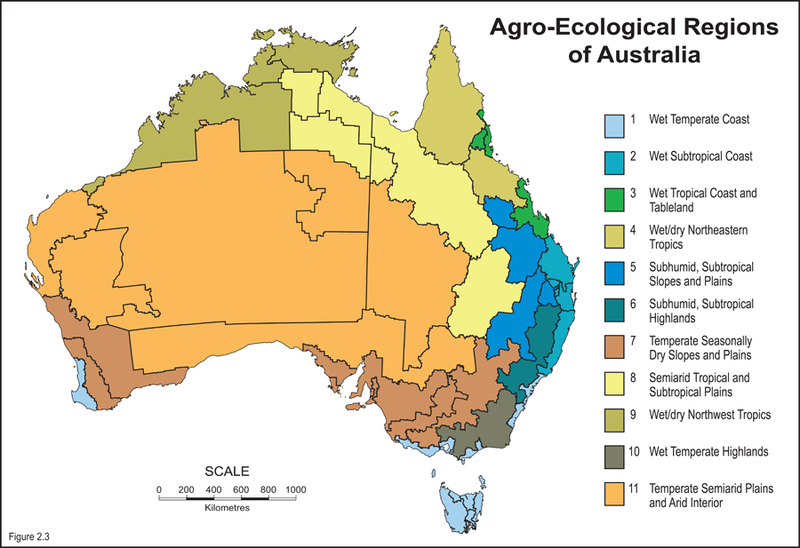 There is also a need to investigate the potential environmental impact of free range farms in Australia, especially in terms of nutrient management within free range areas. Training materials, workbooks and a powerpoint have also been produced to support training against the new manual and these are available to industry on application to the Program Manager. This publication is available via electronic download only.